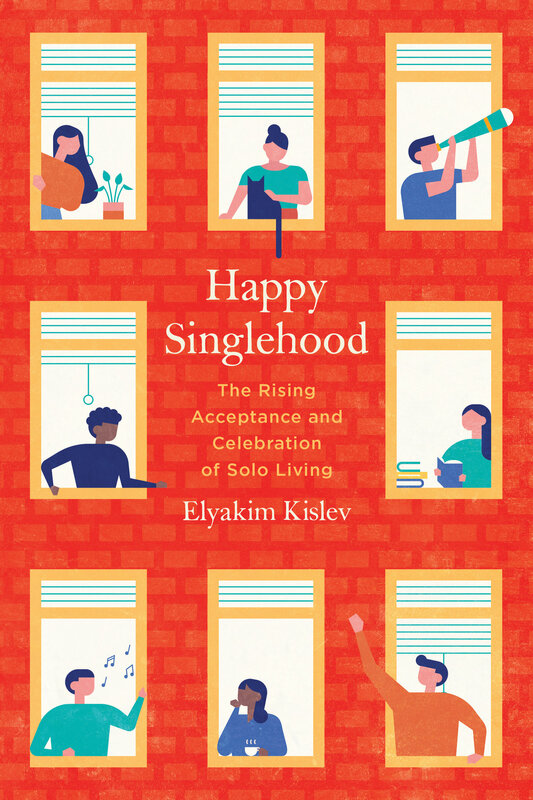 Happy Singlehood charts a way forward for singles to live life on their terms, and shows how everyone—single or coupled—can benefit from accepting solo living. Based on personal interviews, quantitative analysis, and extensive review of singles’ writings and literature, author Elyakim Kislev uncovers groundbreaking insights on how unmarried people create satisfying lives in a world where social structures and policies are still designed to favor marriage. In this carefully crafted book, Kislev investigates how singles nurture social networks, create innovative communities, and effectively deal with discrimination. Happy Singlehood challenges readers to rethink how single people organize social and familial ties in new ways, and illuminates how educators, policymakers, and urban planners should cater to their needs. Elyakim Kislev has a PhD in sociology from Columbia University and is a faculty member at the Hebrew University, specializing in minorities, social policy, and singles studies. “Shows how singles live—happily—despite continued discrimination against them.”—Laurie Essig, Middlebury College, author of Love, Inc. Conclusion: What Can States, Cities, and Social Institutions Do for Singles?